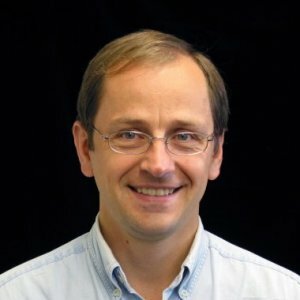 Professor with expertise in molecular interactions between host and microbiome. 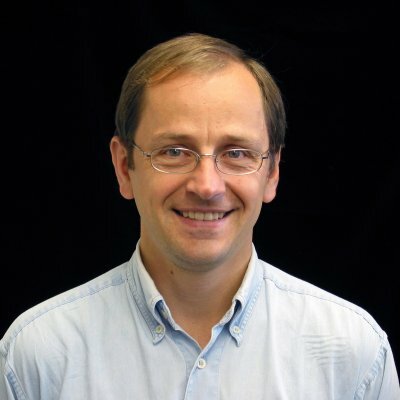 Dr. Joerg Graf is a Professor in the Department of Molecular and Cell Biology and the Associate Department Head for Graduate Research and Education. Dr. Graf's research seeks to enhance the general understanding of how bacteria and animals interact. University of Southern California: Ph.D.
We announce here the draft genome assembly of Flavobacterium columnare CSF-298-10, a strain isolated from an outbreak of columnaris disease at a commercial trout farm in Hagerman Valley, Idaho, USA. The complete genome consists of 13 contigs totaling 3,284,579 bp, with an average G+C content of 31.5% and 2,933 predicted coding genes. The purpose of this study was to explore the effect of feeding types on gut microbial colonization of preterm infants in the neonatal intensive care unit. To investigate the function of the master flagellar operon flhDC in the fish pathogen Yersinia ruckeri and compare the effect of a constructed flhD mutation to a naturally occurring fliR mutation causing loss-of-motility in emergent biotype 2 (BT2) strains. Aeromonas media is an opportunistic pathogen for human and animals mainly found in aquatic habitats and which has been noted for significant genomic and phenotypic heterogeneities. We aimed to better understand the population structure and diversity of strains currently affiliated to A. media and the related species A. rivipollensis.